The Non-profit MBA Alumni Chapter is hosting a Happy Hour on Thursday, March 28th at 4:30pm. RSVP here. 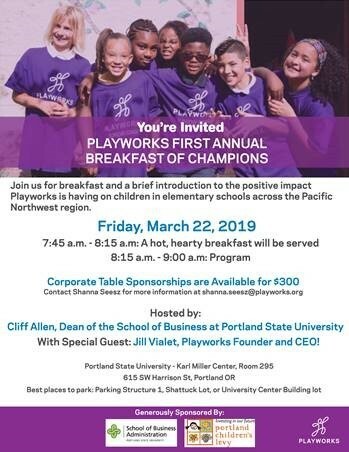 Join Playworks Pacific Northwest for breakfast a brief introduction to the positive impact Playworks is having on children in elementary schools across the Pacific Northwest. Learn more. 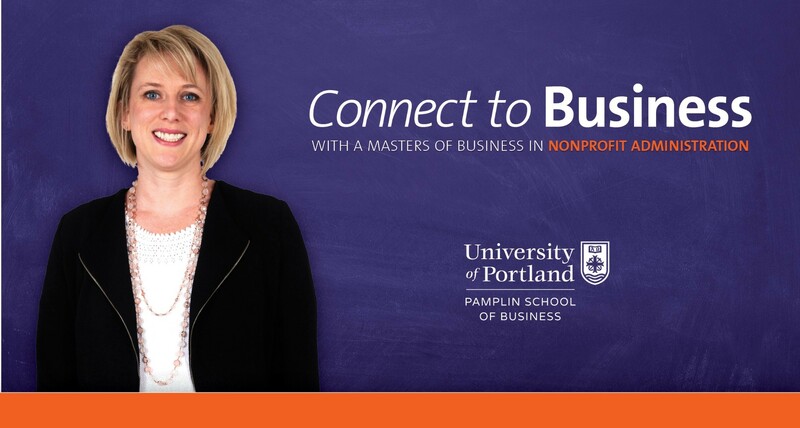 University of Portland’s Alumni Department created “Affinity chapters” to reflect, celebrate, and cultivate the shared areas of interest of our alumni. These groups focus on affinities ranging from academic and professional to social and cultural. 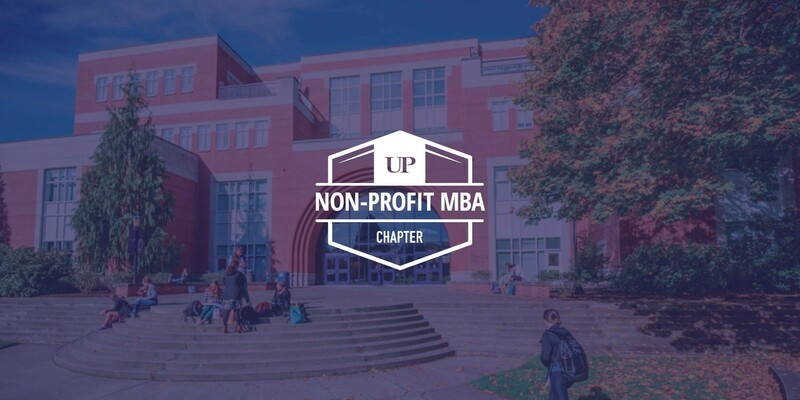 A new MBA Non-Profit affinity chapter has been added. During the summer of 2017, I was grateful to get a position as a Marketing and Fundraising intern at a non-profit organization called PATCH. 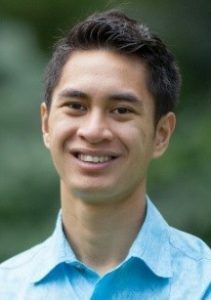 The mission of PATCH is to support and improve the quality and availability of care for the young people of Hawaii. As an intern, I helped to promote their mission through creating video, photo, and promotional content that brought awareness to the importance of quality child care and how PATCH can service the community in that capacity. My internship lasted for about 4 months, starting in May and ending in August. The main set of projects I did were to create commercials that explained the services PATCH provides to families and child care practitioners. For instance, the first commercial I made focused on two child care practitioners in Hawaii. It highlighted what they do as childcare practitioners. I met with each of the providers and interviewed them to hear their story of why they became a provider. I also visited their daycares where I filmed their experience working with children. The purpose of the video is to explain the importance of child care practitioners in the hopes that people will see this as a worthy vocation. In total, I created four videos which aired on TV and were posted to PATCH’s social media channels such as Facebook and YouTube. In addition, I took promotional pictures which are on flyers, brochures, and their main website which help to promote their services. I was also featured on the cover of one of their newsletters as well as the homepage of their website. I also had the chance to update and manage their databases and main website. For example, I was asked to update a page on their main website with new information about a program they offer. Using WordPress, I managed the backend of their website and uploaded the new information. Being able to do all of these things was very rewarding. What was more empowering, however, was the feedback I got from people that I worked with. My supervisor was very supportive of me and was always there to help me with my next task. The staff at PATCH created such a comfortable environment for me. From day one, they made me feel welcomed and offered me constant encouragement throughout my time there. I learned how to network with the people I worked with as well as communicate efficiently to get the work done. I loved going to PATCH every day because of the people, environment, and the opportunity it provided. 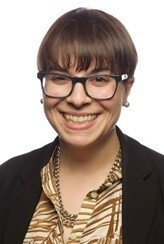 Working at PATCH provided such a valuable experience for me. From learning to network and communicate effectively in the workplace to creating content shown on TV and internet, I grew in knowledge and experience during my time there. Now having the time to reflect, I am glad I made the decision to seek out an internship. PATCH provided everything I was looking for, and then some. It gave me a little taste of how to work in the workplace, but, more importantly, it gave me a good experience. Now, I can take that experience and apply it to my life. As I continue my education here at UP, I feel confident about the future ahead. 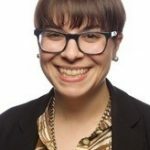 We all know how common it is to talk about sustainability in the nonprofit world. 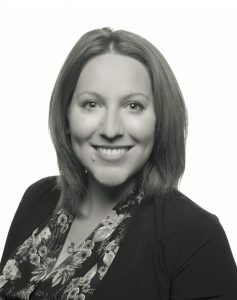 But – especially for those of us in leadership roles – we’re usually talking about sustainability in relation to revenue diversity and the long-term health of our organizations. Well, my friends, we are losing out! Sustainability is much more than that – the triple bottom line is where it’s at: people, planet, and profits. Through this holistic approach we access an evolving global conversation with new opportunities that better position us to serve and achieve our mission. My inspiration? Professor Dean Hess’ Economics and Metrics for Sustainability class, which my classmate Jenna shared about in an earlier post. Recently, I circled back with Dean to reflect on the field and our time in class. 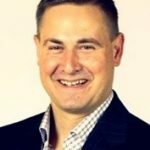 Dean Hess currently works as Emerging Markets Business Consultant at Nike, and has extensive experience in finance and consulting. 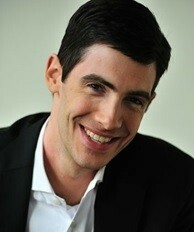 He received his MBA from American University, and brings his expertise to UP’s MBA program as an adjunct professor. Following are excerpts from our conversation. 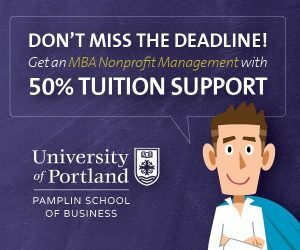 How was sustainability addressed in your MBA? Or in other parts of your career? Sustainability wasn’t a part of my MBA – this concept of the triple bottom line just wasn’t there. I had to go through a mental shift, and now I’m fascinated by sustainability. Portland has a big role to play for the United States, and potentially for the world. We could be a world leader in sustainability, if we’re not already. Where do you think the academic study of sustainability is heading? What trends do you see? Sustainability is fully embedded in innovation; it’s pushing the envelope. Take the example of Tesla: that’s the intersection of sustainability and business. That’s how you create a blue ocean and upend different markets. I still feel there’s a long way to go – with understanding. 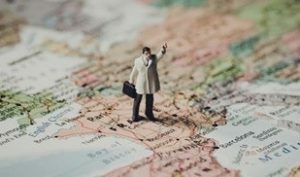 It’s confusing, because of so many different terms and bodies like GRI [Global Reporting Initiative] – that’s just one body, but it’s not universally accepted. As the field matures, you’re going to see those bodies gain more strength and uniformity across the world. Do you think politics plays a role in understanding current issues around sustainability? How can you address this with people who carry different political views, particularly in a sustainability class? It’s tough, but I absolutely think sustainability includes a huge political element. You have to stay respectful. It can easily get political in class, and that’s not the intent. If you focus on content – science and facts – then people with different political views can understand where certain policies are coming from. Thinking people can see both sides, and if you can have an honest discussion without going into preferences or beliefs, which is hard to do, then it absolutely has a part of a [sustainability] class. How do you make the case for sustainability in your professional life? If you can’t connect sustainability to profit, then it’s not going to happen. I’m coming at the sustainability equation from the idea that sustainability has to provide you with a more competitive element if you’re going to talk about it in the business world. Not everybody takes that approach. A large portion of folks out there say: “well, it’s the right thing to do.” I take less of that approach – not because I’m heartless – but more because I think human nature in business has to have that element of: this is for the betterment of the organization and the product or service. There are a number of different directions you can go with sustainability, and regardless of what career you end up pursuing, you will be able to take some element of sustainability and embed that into your experience. It’s not going away, so the quicker you embrace these ideas and get in front of them, the more possibility you have of moving your organization into a competitive position. This even t is dedicated entirely to helping you find a career in Oregon’s social good sector. Learn how to navigate within Oregon’s robust—and highly- competitive—nonprofit scene. 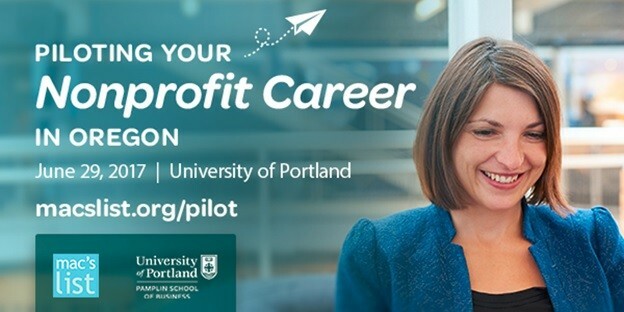 Featuring Pamplin School of Business MBA Nonprofit Alumni, Jeff Bissonette, Executive Director, Oregon Solar Energies Association…don’t miss this opportunity to connect with various nonprofit leaders! What’s Next?…What and who do you want to know? I know you’ve been there – a big project comes to an end, or it’s the last day of your vacation – and you start to ask yourself, “What was this? Did I accomplish everything I set out to do? What’s next?” That’s me right now. At the tail-end of my two years in the Nonprofit MBA program, it’s time for reflection. A couple of things stand out. The first one is people. While I entered the program looking to hone my skills (or build them – hello accounting!) and grow my leadership capacity, it turns out that one of the greatest gifts has been building relationships. From amazing classmates to the many knowledgeable professors, I find an endless source of learning, inspiration, and community. This brings me to the second stand-out reflection: perspective. These folks have challenged me! What does Brexit have to do with local nonprofits? How does environmental sustainability enable profit and mission? What does it mean to truly communicate effectively in a team? The list goes on. And the answers, it would seem, require both an understanding of systems and root causes. As Simon (Sinek) says, it’s all about revealing “why.” As trite as it sounds, getting real perspective is critical. This term, one of our cohort’s classes is Economics and Metrics for Sustainability with Professor Dean Hess. This class has been incredibly insightful and reflective, prompting me to question several things about the nonprofit industry, and my role in protecting our natural resources. Our students are changing the world in positive ways and we are excited to share their stories here in one place – the new Pamplin School of Business Nonprofit Network. Here, we bring together relevant content among the nonprofit sector along with updates provided by faculty, students and industry experts. Yes! Please send me graduate program info! Yes! Sign me up for The Pamplin School Grad Gazette!